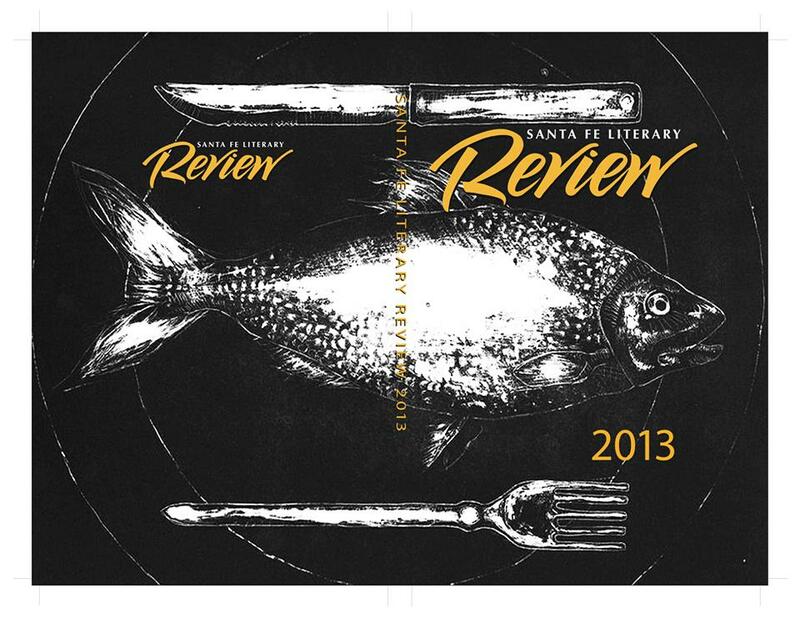 I am thrilled and honored to have my 100 word shorty short “Good Help Is Hard To Find” in The 2013 issue of the Santa Fe Literary Review alongside so many writers whose work I admire. Thank you Meg Tuite for your time and positive energy in this and congratulations to all on your great work! :-)Includes work from Sheila O’ Connor, Mary Stone Dockery, James Joseph Brown, Mathieu Cailler, Robert Vaughan, Alex Pruteanu, Timothy Gager, Teisha Dawn Twomey, Libby Hall, James Claffey, Mia Avramut and others. Meg Tuite’s interview with Sheila O’Connor is a fascinating glimpse at the creative process. Follow the link below for online access to the entire journal. My story is on Page 53. Santa Fe Literary ReviewPoems, stories and essays from Santa Fe’s up and coming writers.